The mainstream media went all ‘fire and fury’ about a month ago when global pop star Taylor Swift decided to finally dip her toes in the political waters and claimed that she would be voting for Democrat Phil Bredesen in her home state of Tennesee and urged her 120 million followers on Instagram not to elect Republican Marsha Blackburn. 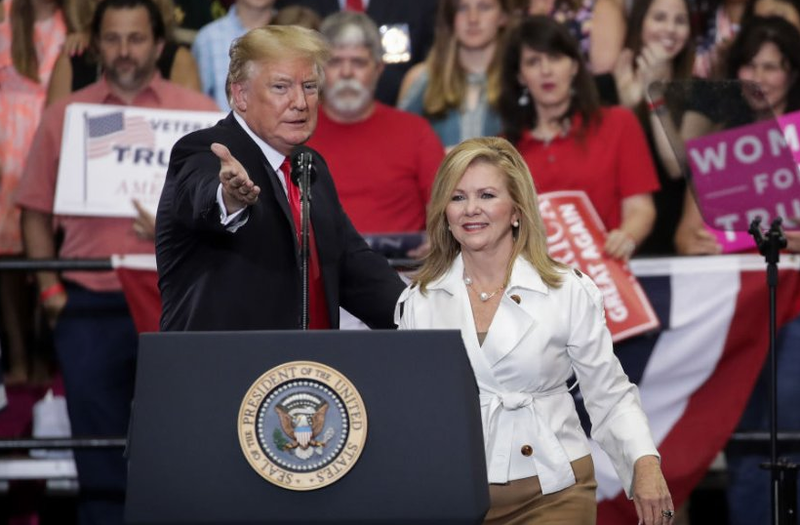 Her endorsement did not do any wonders for the Democrat though, as Ms Blackburn significantly crushed her opponent. Early results showed her leading by almost 20 points but the gap narrowed to about 10 points by the end of the night. Related coverage: <a href="https://thegoldwater.com/news/39251-Midterms-NYT-Poll-Finds-Tennessee-Shakes-Off-Taylor-Swift-Voting-Advice">Midterms – NYT Poll Finds Tennessee ‘Shakes Off’ Taylor Swift Voting Advice</a>. "the systematic racism" is against WHITE PEOPLE. figure it out, Taylor…. Add Bredesen to the long list of bad men that Taylor Swift picked. I can't wait for the song Tay-Tay must be writing today.